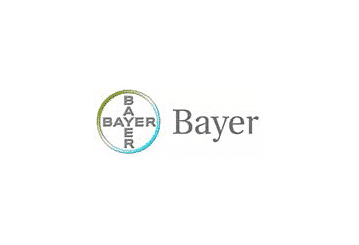 The Bayer Group is an international enterprise which focuses its core competencies on agriculture, health care and high-tech polymer materials. Leading from the front, Bayer is always innovating with trendsetting products and services, especially in the research & development field. The company is committed to improving peoples’ lives by developing high quality products and services, and to championing innovation and generating high revenues. As part of Bayer’s corporate social responsibility initiatives, the company is focused on sustainable development wherever possible. The company employs over 100,000 staff with billions of dollars in sales, and its main expenses are in the fields of research and development and capital expenditures. The company’s strategies, goals and values are defined by Bayer AG. There are 3 sub-groups and 3 service companies operating independently of one another, which all fall under the leadership of the management holding enterprise. The Group Management Board is supported by the Corporate Center. The business areas include Bayer Healthcare, Bayer CropScience, Bayer MaterialScience, and the service areas include Bayer Business Services, Bayer Technology Services and Currenta. 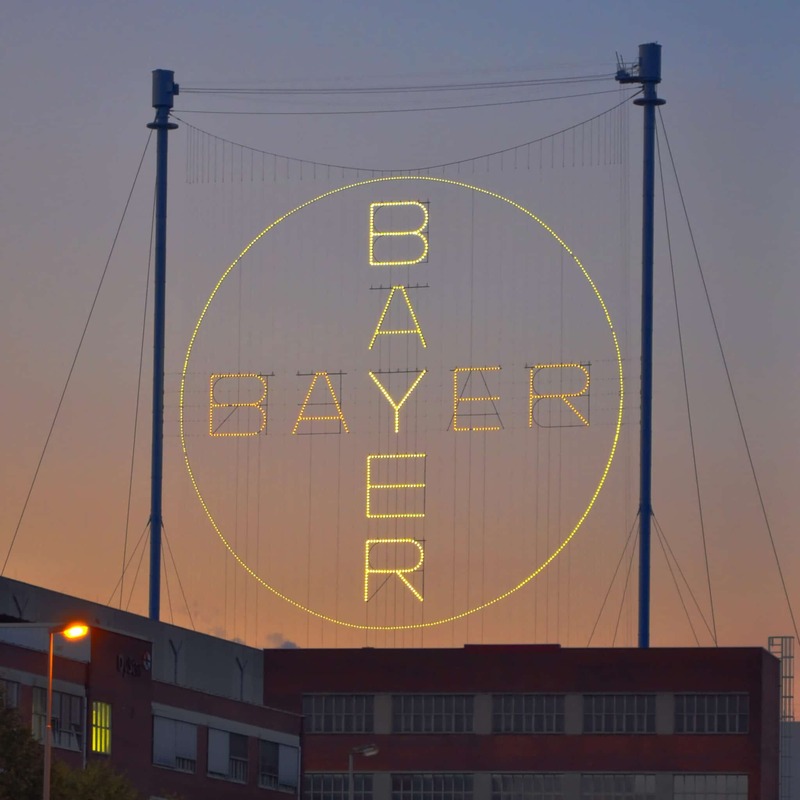 Bayer operates according to a dual governance structure with a Board of Management comprising 5 members and Chairman Dr. Marijn Dekkers, as well as a Supervisory Board comprising 20 members under Chairman Werner Wenning. • Health care products including Kogenate™, Betaferon™, Yasmin™ and others. The CEO of Bayer AG, Dr. Marijn Dekkers and Kemal Malik (Board Member responsible for Innovation) continually target a greater budget for research and development. In terms of life sciences, Bayer AG has applied for some 500 patents in 2013 alone. Other innovations include using CO2 as a raw material in commercial applications in the production of plastics. Plus, research is being conducted into nematodes by Bayer CropScience with a 2-pronged approach to dealing with these pests. The 2014 Annual Report marks the first time that Bayer has combined their sustainability report and their financial report. The integration of these publications was done to show how interdependent they are to the company. These interactions are evident in ecological, financial and social aspects of Bayer’s global operations. Bayer is working to improve the harvests for farmers in developing companies with Food Chain Partnerships. Plus, there are efforts to foster sustainable HR policies based on Leadership, Integrity, Flexibility and Efficiency (LIFE values). The sustainable strategy is geared towards the future viability of Bayer. Sustainable development is factored into Bayer’s core business functions and it is part and parcel of the strategic objectives of the company.